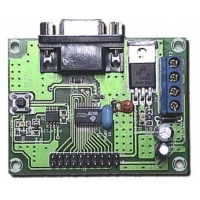 Single Chip BASIC Stamp® BS2P40 (PBASIC48W/P40) Controller Board. 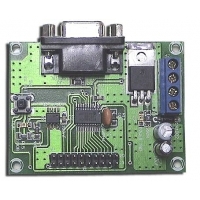 Single Chip BASIC Stamp® BS2 (PBASIC2C/SS) Controller Board. 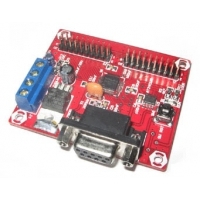 Single Chip BASIC Stamp® BS2SX (PBASIC2SX-28/SS) Controller Board.